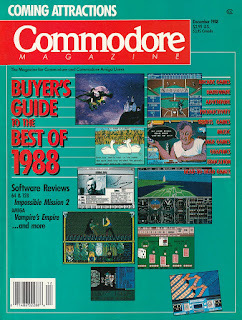 With the 2018 holiday season upon us here is a look back 30 years to the December 1988 issue of Commodore Magazine. 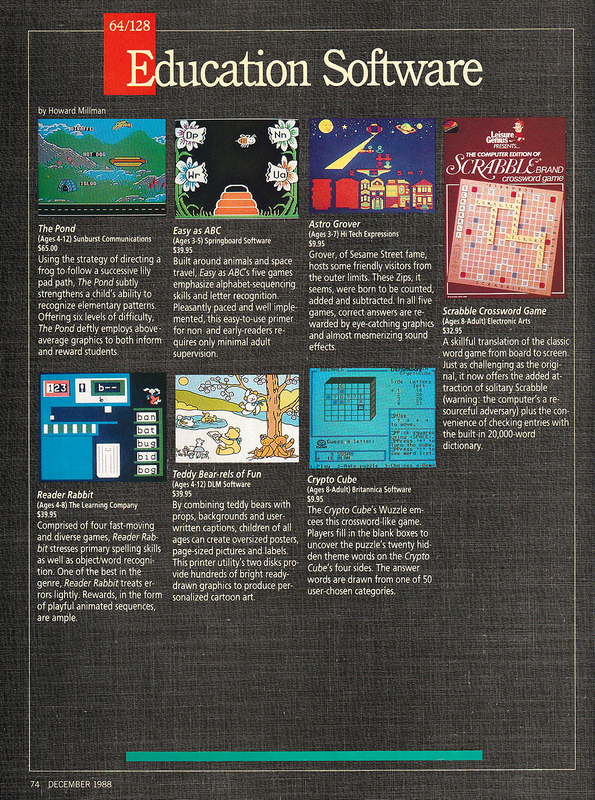 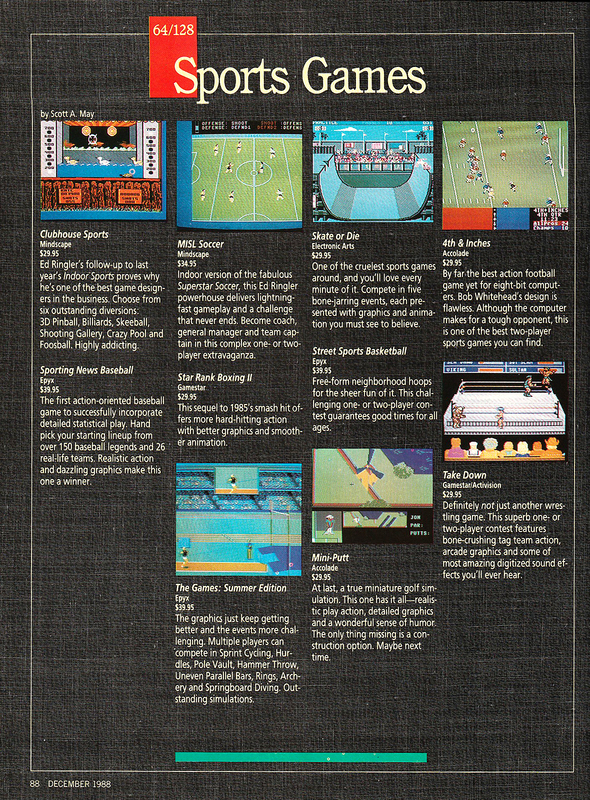 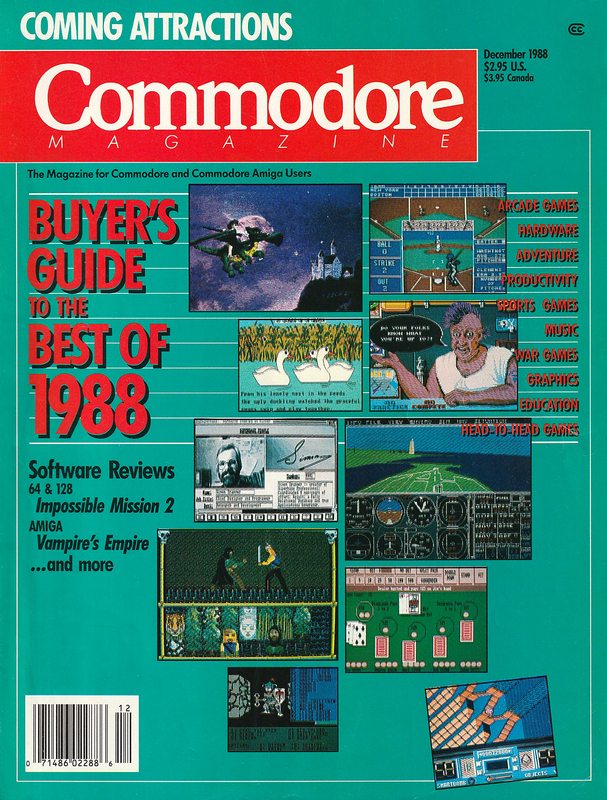 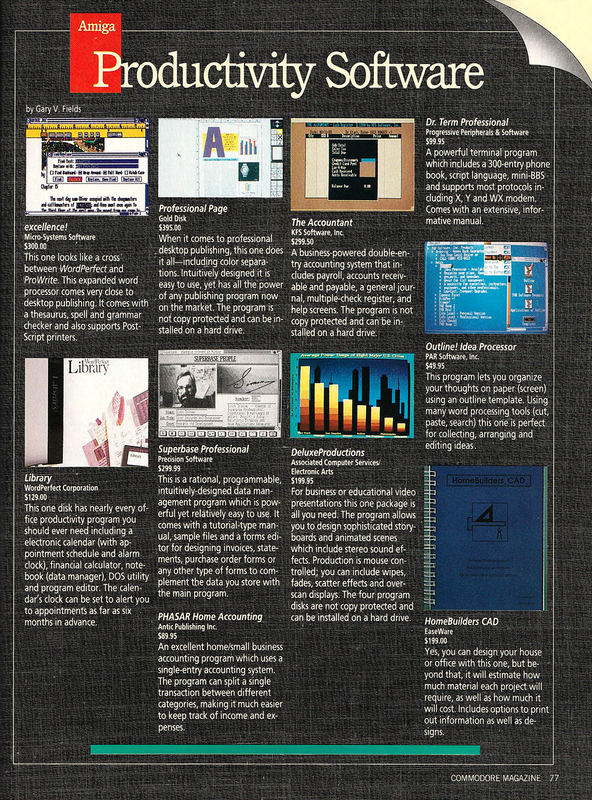 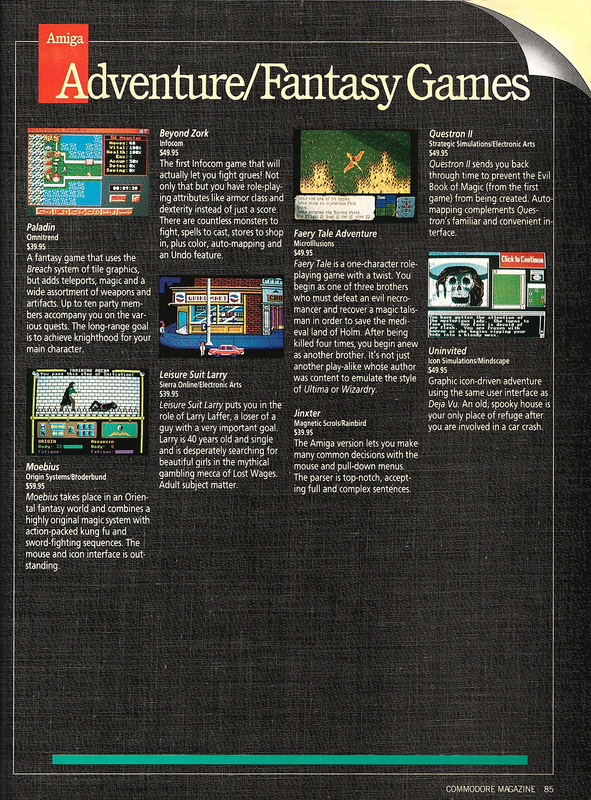 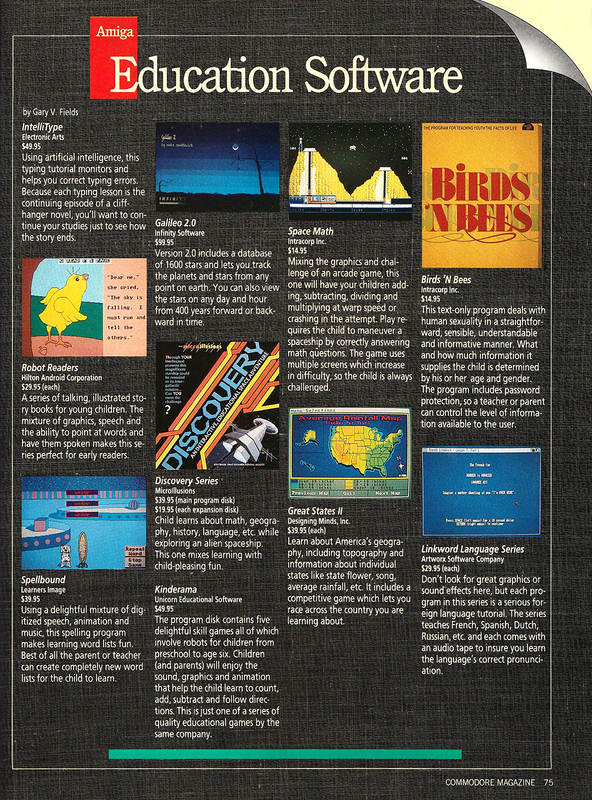 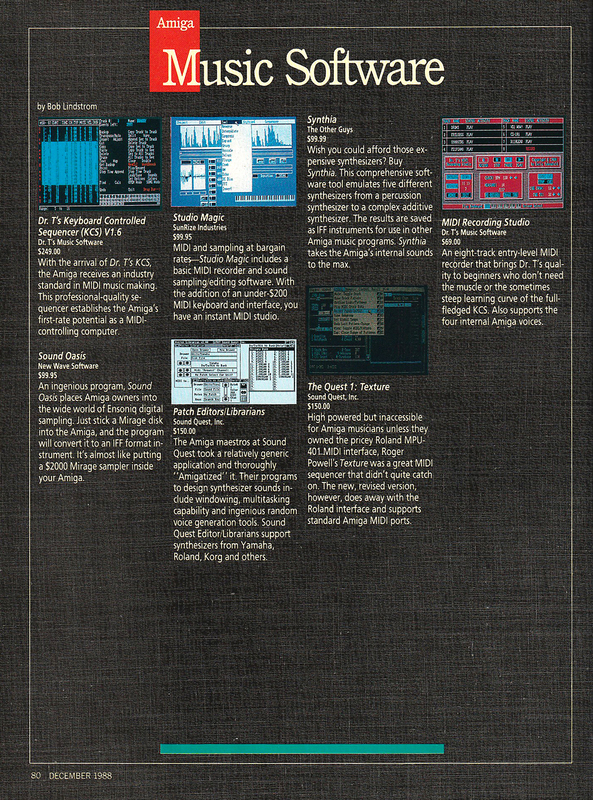 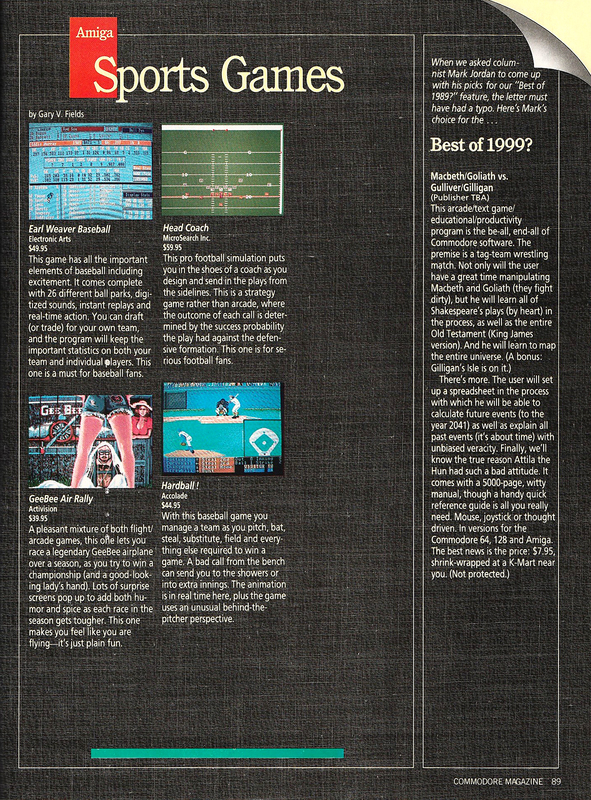 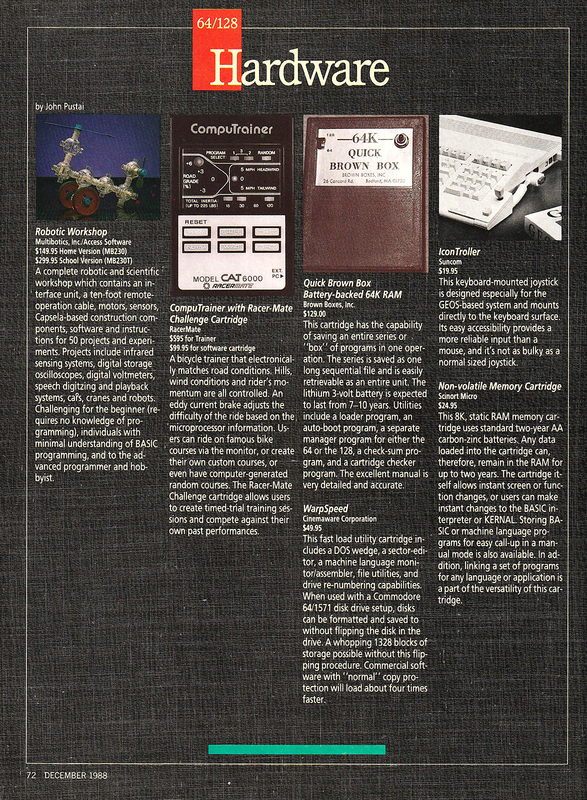 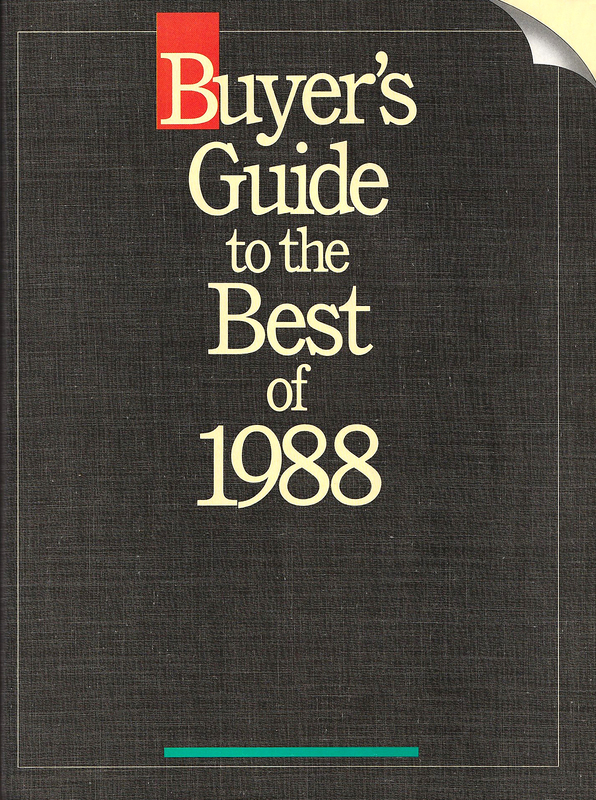 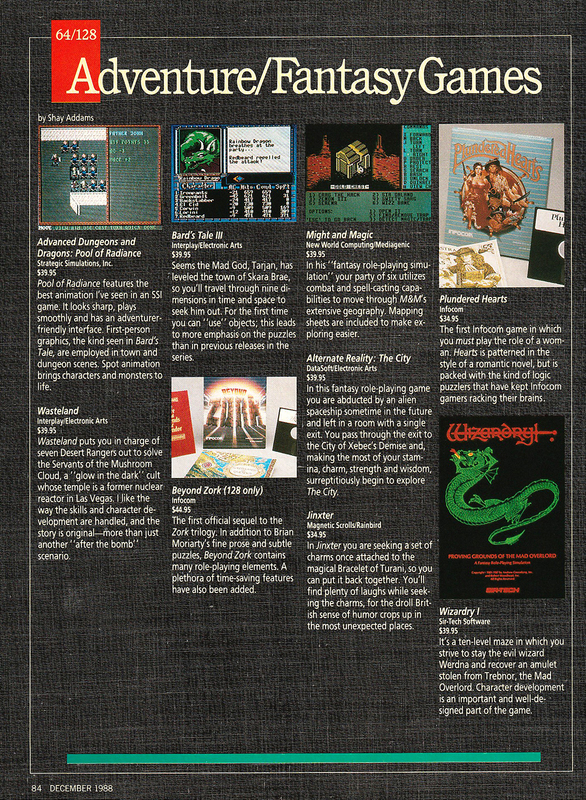 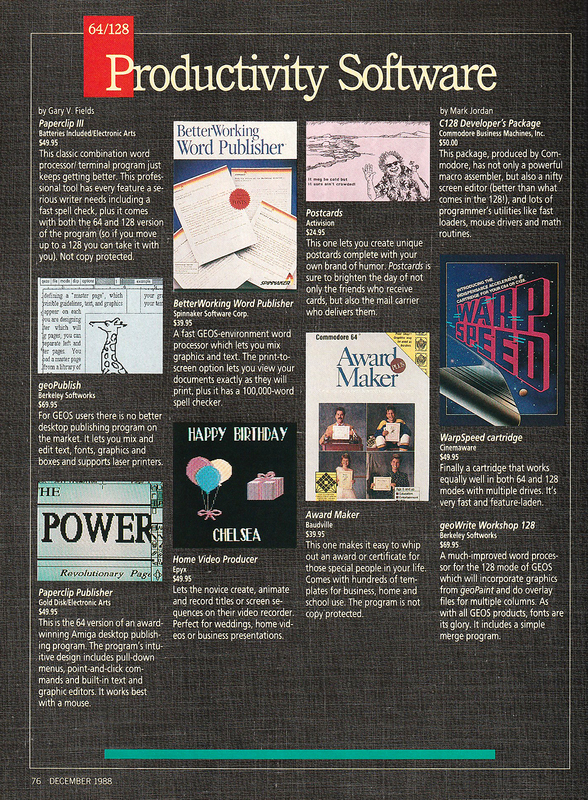 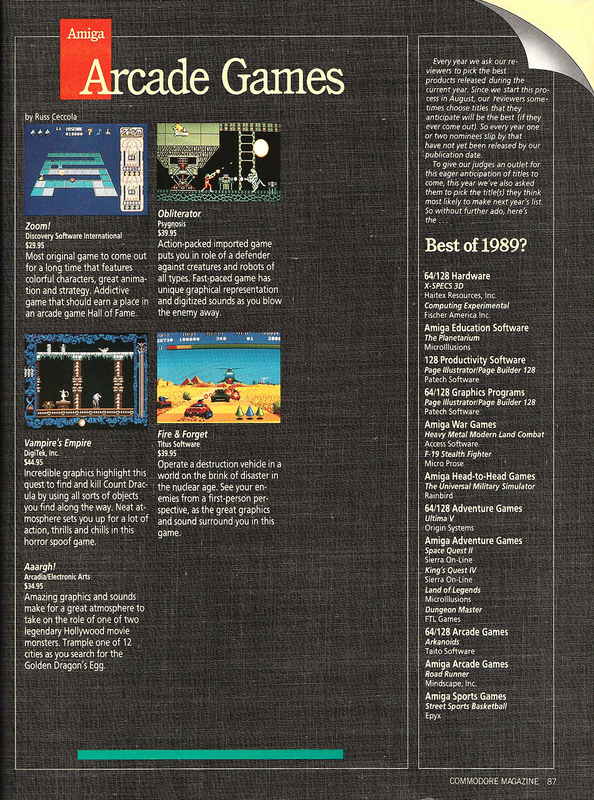 Of course, being a Commodore Magazine all of the products in the "Buyer's Guide to the Best of 1988" are software and hardware for Commodore computers, though many of the games were released on other platforms too. 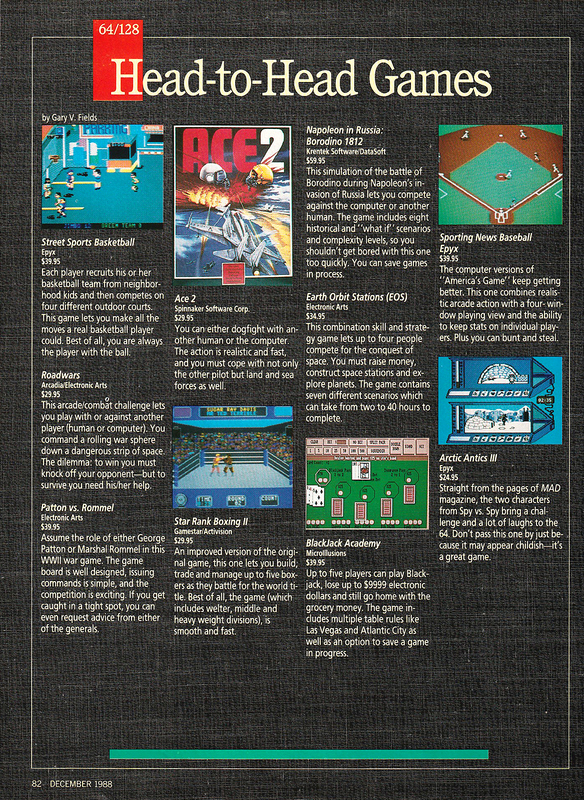 I do own eight of the games and I'll probably make videos of most of them in the future. 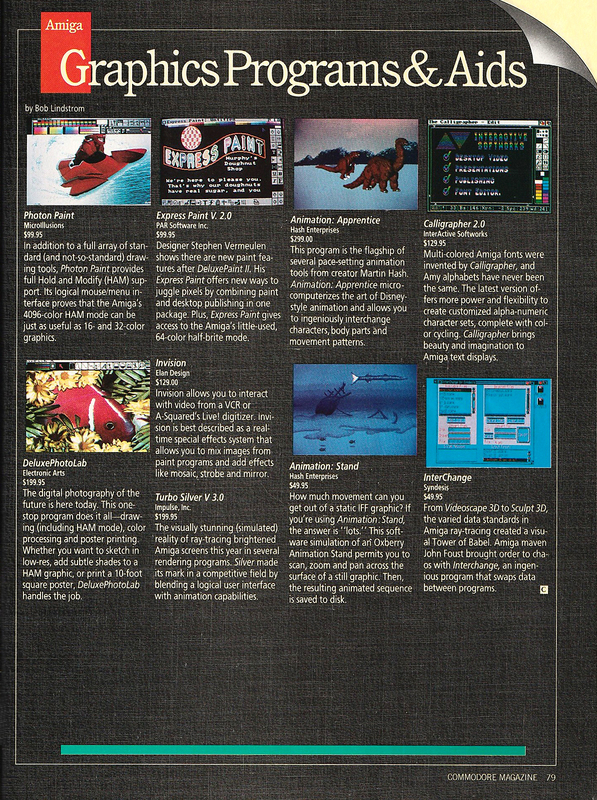 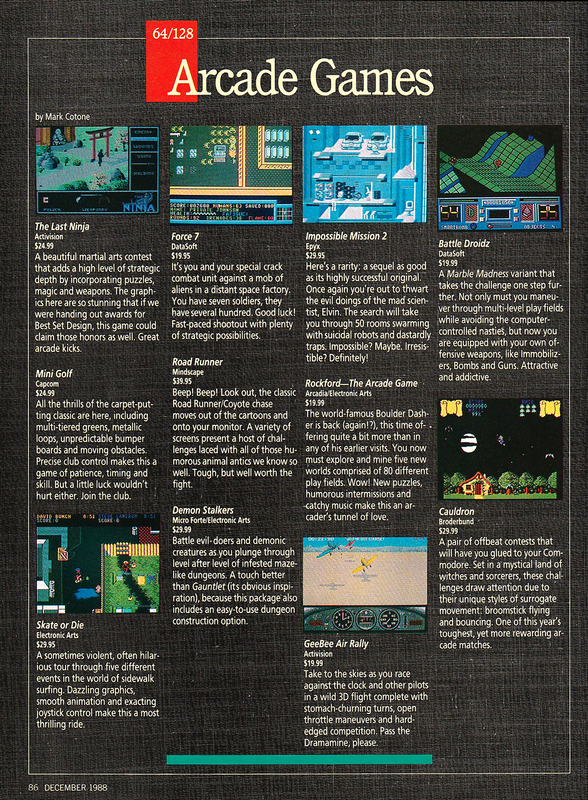 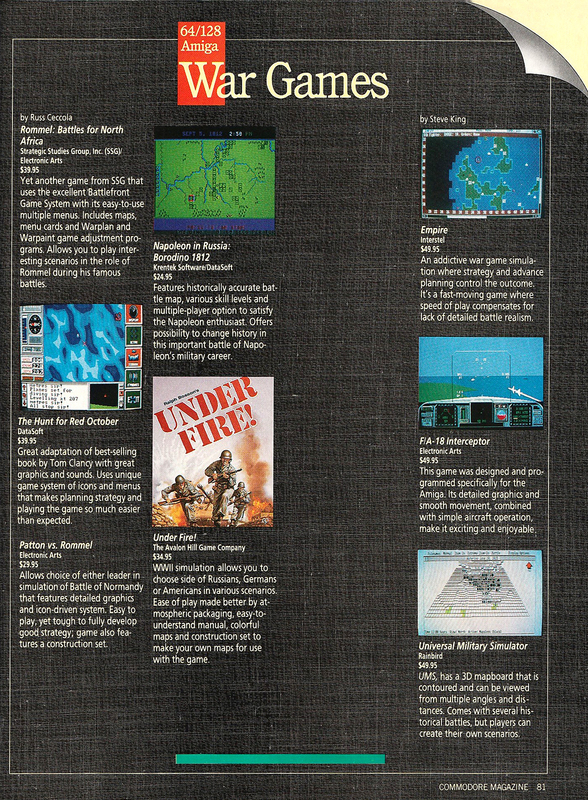 Unfortunately, Impossible Mission II no longer works because of Cinemaware's Warp Speed fast load cartridge which appears twice in the article, though I'm not too sure why it is under software in one instance. 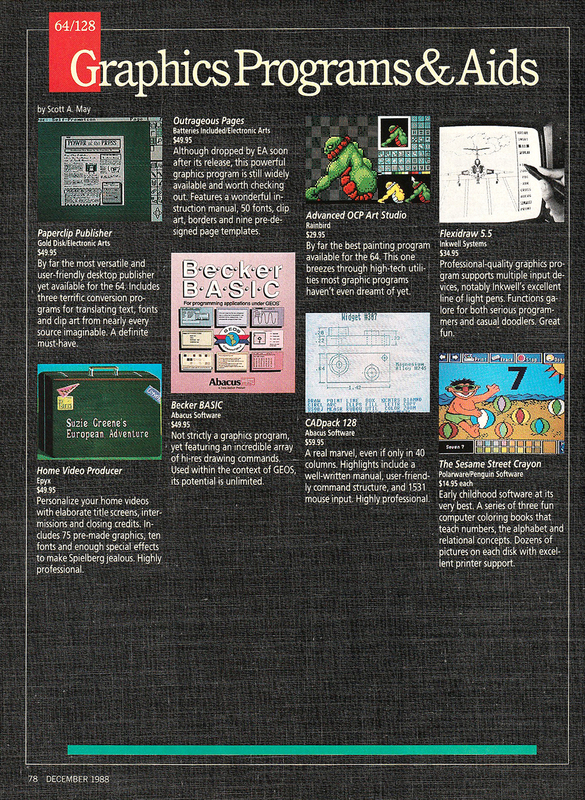 Epyx games require a different mode for fast loading when using that and I messed up when loading Impossible Mission II but at least I had already completed the game. 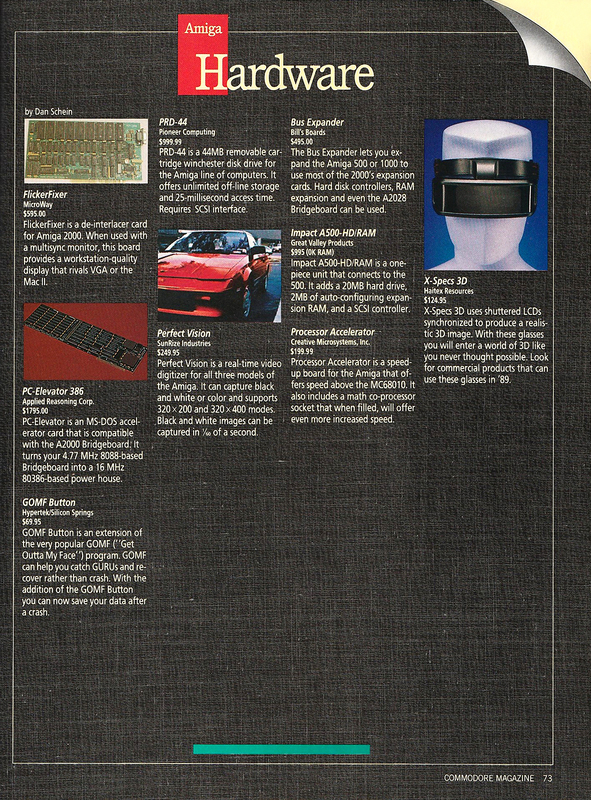 It looks like the Amiga had some very expensive hardware add-ons, such as the $595 FlickerFixer, $999.99 PRD-44, and $1795(!) 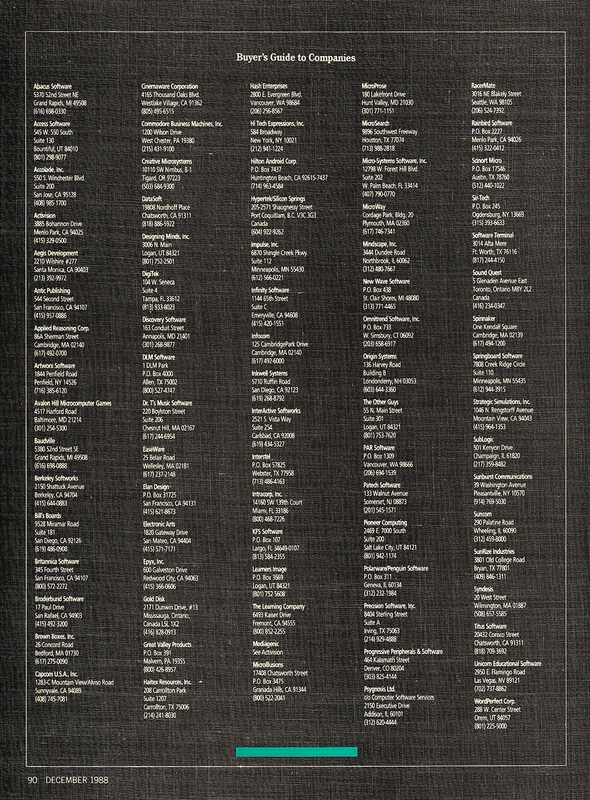 PC-Elevator 386. 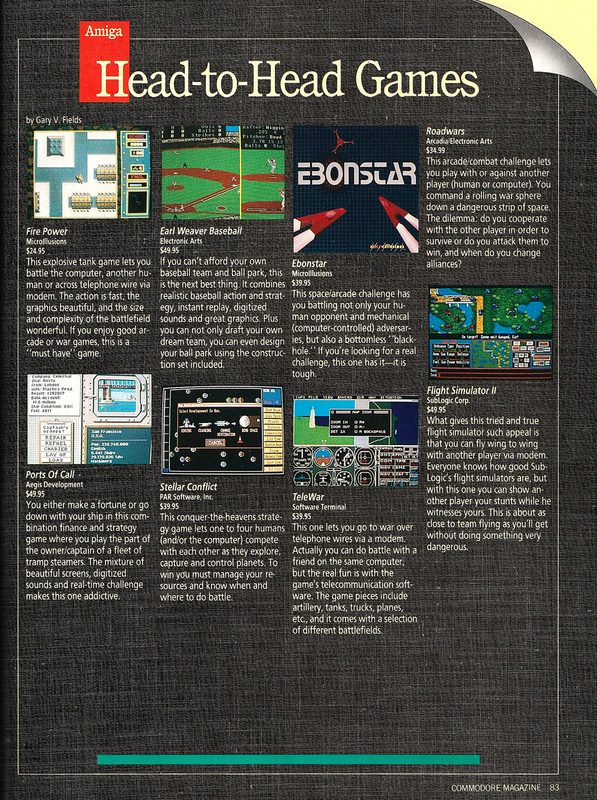 I'm going to list the first and last pages to start so that the opposite pages from the article remain next to one another below.